Seasonal thanks scifi, horror people, cheerleaders and machines. So that’s it for this year. Thank you all for following my blog, reading my film comments (they are not reviews, everyone has their own taste like women/men, wine and music) and reading my news. To-date this blog has had 49,997 hits. 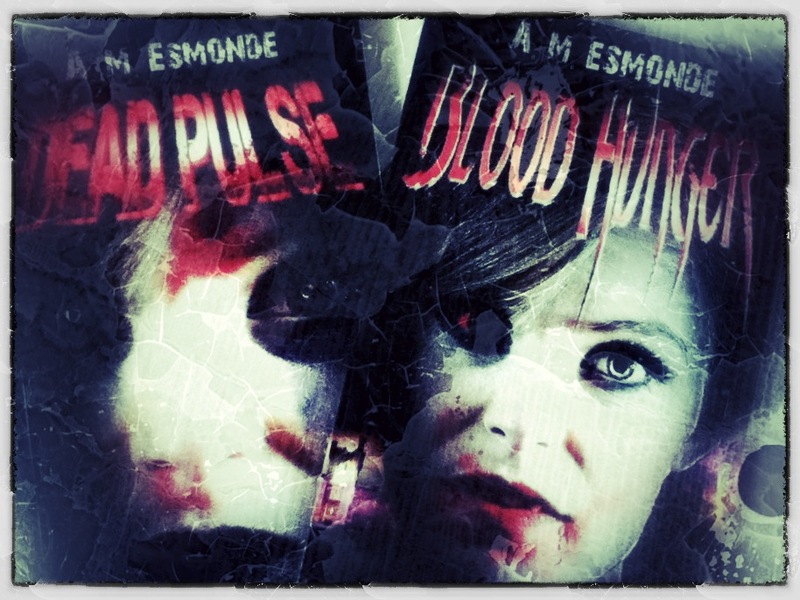 Next year the 2nd Editions of my top 40 ebooks Blood Hunger (#13 unlucky for some) and Dead Pulse (#39) will be released. 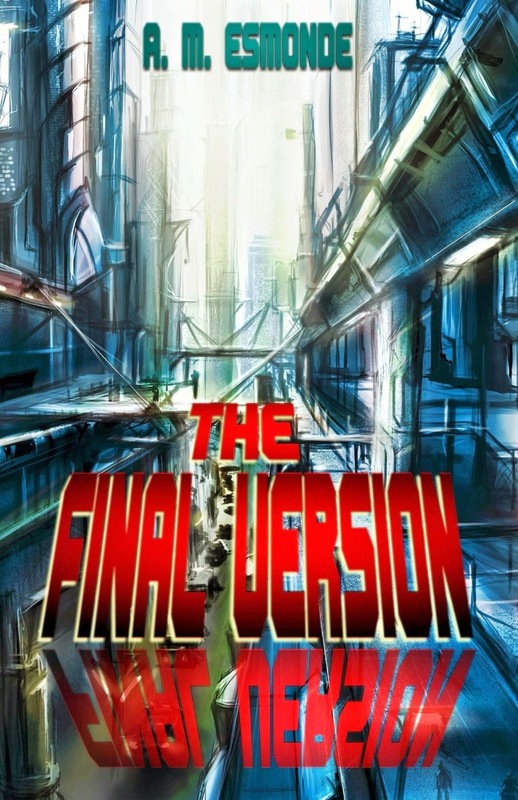 It’s been a great year for my scifi The Final Version, with it reaching #12 in the Cyber Punk ebook chart. Thank you all for following my blog, reading my books and watching my videos – I really appreciate it. 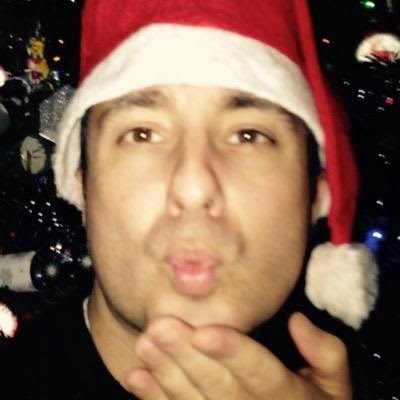 Be safe, have a fantastic seasonal time and have a very merry Christmas.